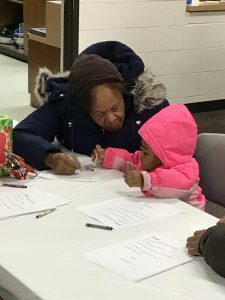 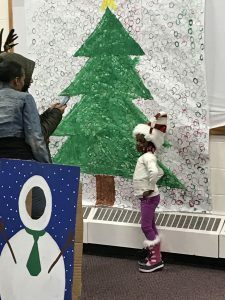 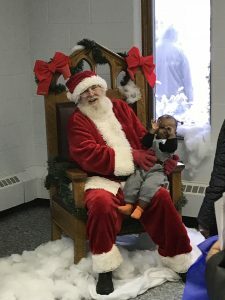 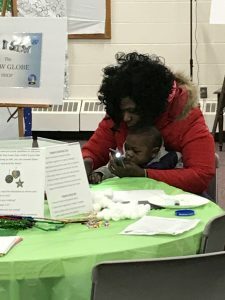 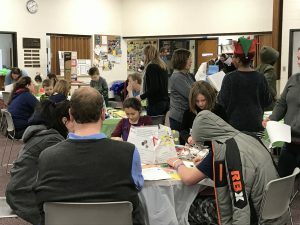 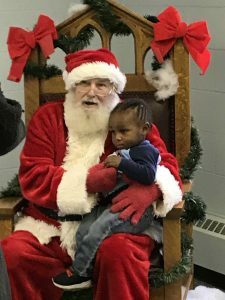 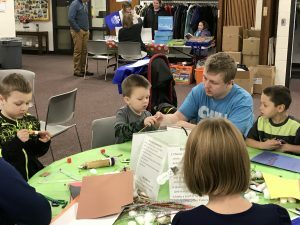 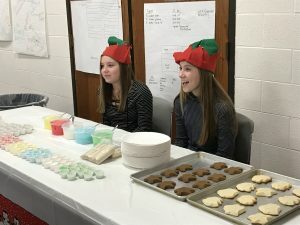 Read Muskegon’s Holiday Village was a huge success. 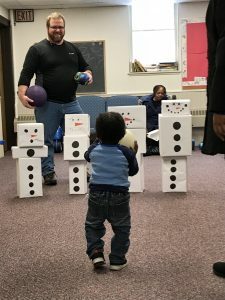 This year’s event was held at Covenant Community Church. 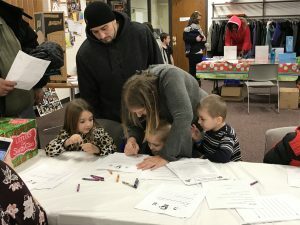 Over 100 of our neighbors participated in 10 village stations that were designed to help build early literacy skills. 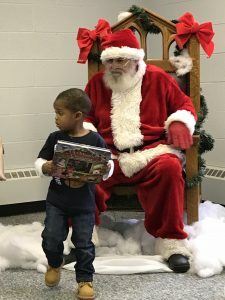 Santa made sure each child got a stack of books to bring home along with the ornaments and cookies they decorated. 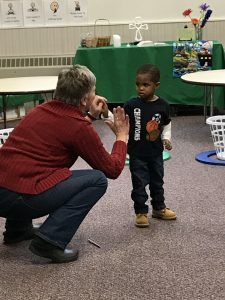 Thanks to our friends at Read Early Read Often for donating the beautiful books!